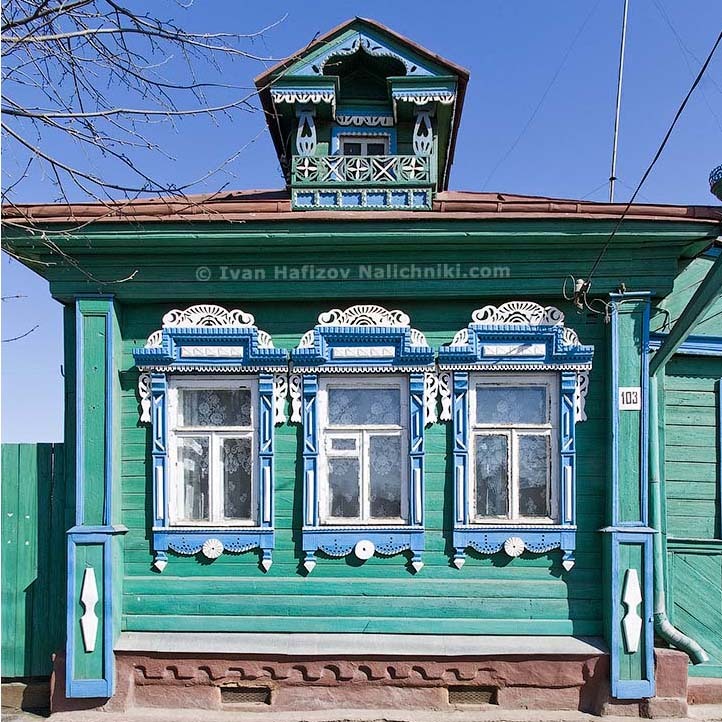 Kovrov, Vladimir Oblast, is one of the places with many wooden houses that have survived up to now. For me, it was an eternity ago – back in 2008 – yet my memories are still extremely warm. I presumed that Vladimir Oblast should have many well-kept, large and brightly painted window frames. Yet I was wrong.